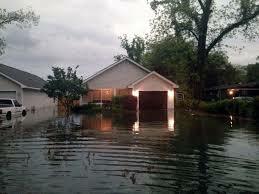 When you purchase homeowner’s insurance be sure to secure your home with a flood policy. Although you may have been assigned a non-flood zone by the NFIP it doesn’t mean you won’t flood. History tells us that Coastal property is not immune to a flood disaster, and your homeowner’s insurance does not provide flood coverage.